The 2019 Jeep Compass from Lake Keowee Chrysler Dodge Jeep Ram in Seneca, SC - serving Anderson, Clemson, Pickens, Easley, Greenville, SC, and Lavonia, GA - is the compact SUV that's perfect for every lifestyle. 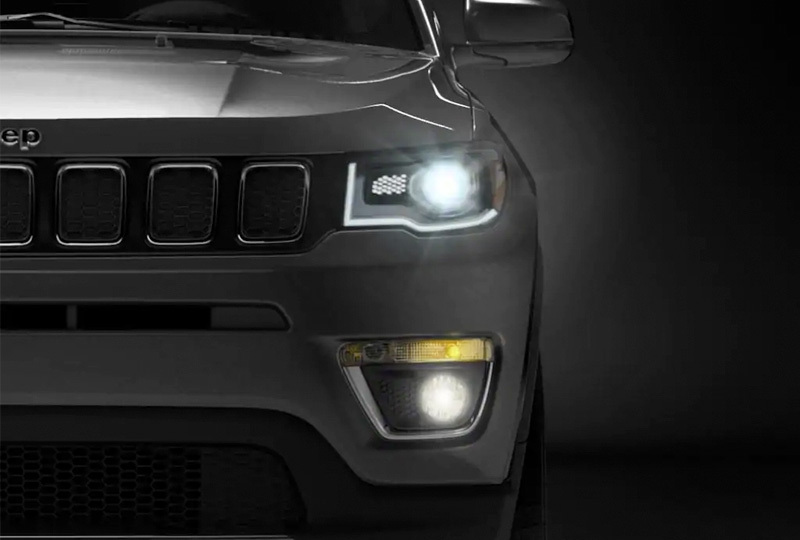 Classic Jeep styling makes a statement with the signature seven-slot grille and trapezoidal wheel arches. Taking large cargo on a trip? Make sure you have the available black side roof rails as a base for your cargo rack needs. Commute times and road trips will seem to fly by with the standard 2.4L I4 MultiAir® engine, delivering 180 horsepower and 175 lb.-ft. of torque. You'll also get up to 2,000 pounds towing capacity when properly equipped. 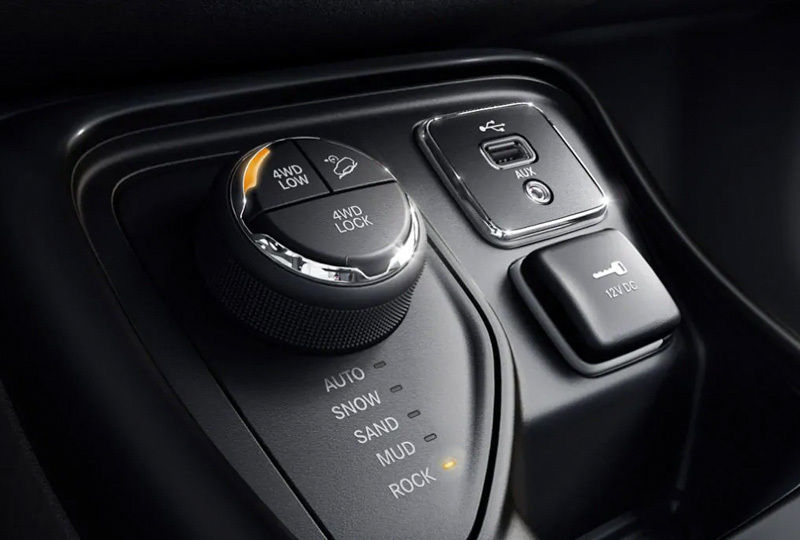 Take on any road condition by using the optional Jeep Active Drive 4x4 systems. The 60/40-split folding rear seats maximize your cargo space, and the eight cargo tie-down loops help keep items secure. You get your own personal comfort settings with the dual-zone automatic temperature control, and your favorite songs and contacts are just a voice command away thanks to Standard Bluetooth® streaming audio and hands-free phone technology. There's never been a better time to buy a 2019 Jeep Compass! Our inventory is quickly filling up and new auto loans are at their lowest rates in years. Take your test drive today with Lake Keowee Chrysler Dodge Jeep Ram by visiting the showroom at 10815 Clemson Blvd., Seneca, SC. 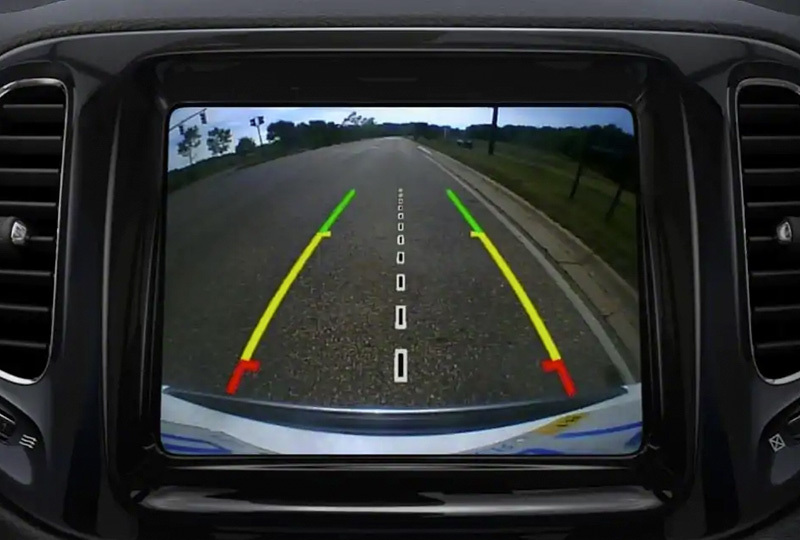 The ParkView® Rear Back Up Camera2 displays a video image on the Uconnect® touchscreen of the area behind your vehicle when you shift into reverse. It alerts you to hidden objects and includes on-screen gridlines to help guide you through narrow spaces. 1. 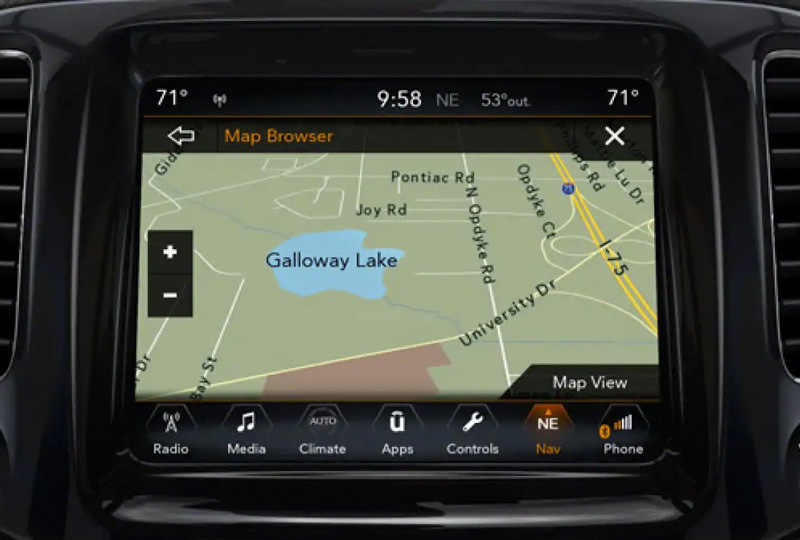 Rock setting available only on Trailhawk® model.